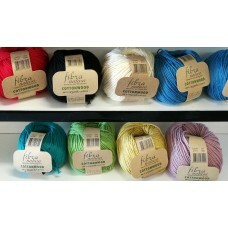 We have a stock of 100% organic Cotton, suitable for knitting and crochet. Ideal for garments and accessories such as bags. 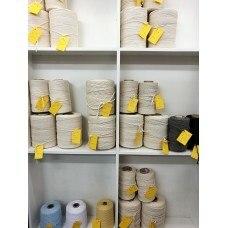 Our stock of twisted cotton is suitable for knitting, crochet and other crafts such as Korowai and macrame. We only list a small stock number of these items on our website - please call or email us to check our shop stocks if you require larger quantities than is shown here.